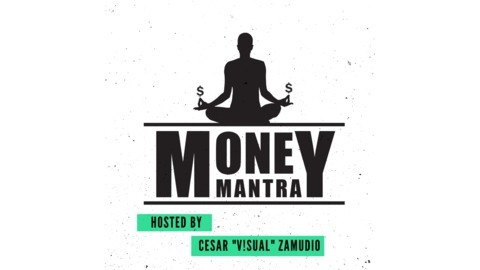 Money Mantra is a weekly podcast about money and mental health where host Cesar "V!sual" Zamudio interviews a diverse range of guest including entrepreneurs, actors, artist, yoga instructors, life coaches and much more. Each episode details the different streams of revenue for each guest, their worst financial moment, a recent action towards personal development, plus more. 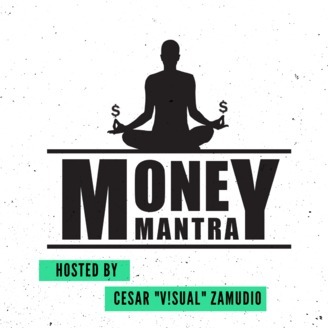 Each episode ends with guest sharing their strengths and weakness with money and personal mindset, resources that help them with their goals, plus a few more including what they would do or may have already done with their first million dollars! I had a great talk with John, with every question he answered I can feel the passion for not only his work but the passion he has for living a full life and it was truly inspiring ! John’s mission is to help others take radical ownership for every element of their lives. He is passionate and driven for cultural change for students and wherever people desire to do better than yesterday. He is the Founder and President of Life that Counts, Inc.